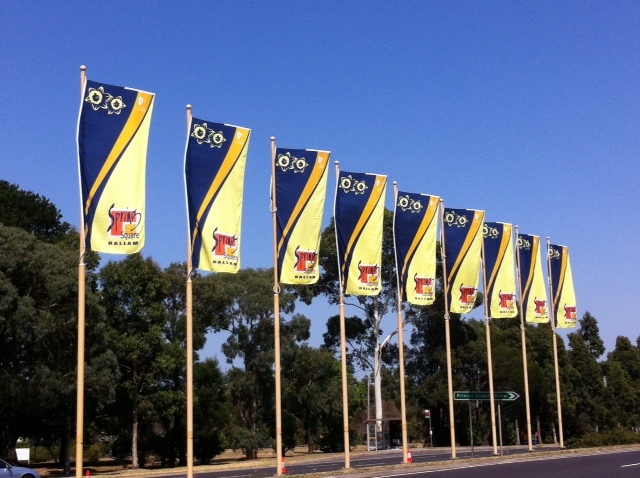 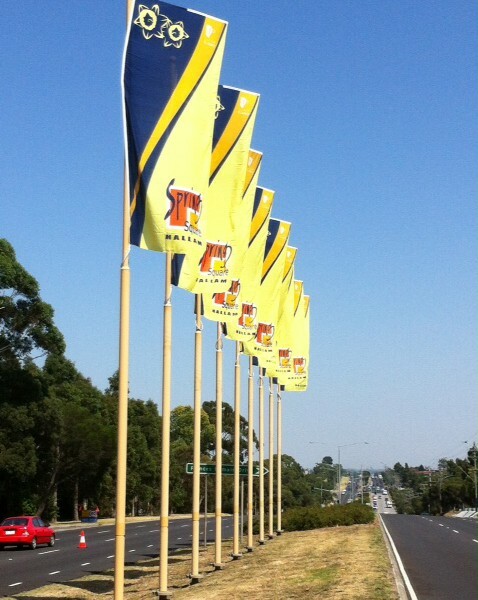 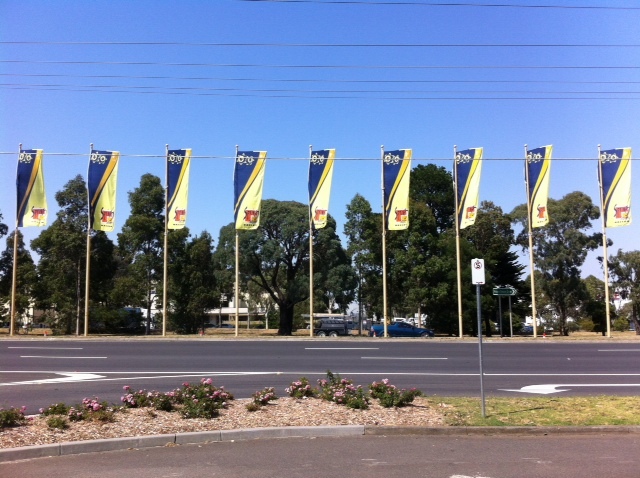 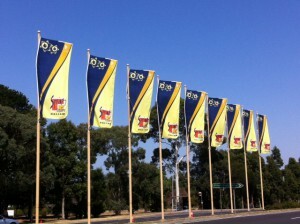 City of Casey now sports a bright new look for Autumn. 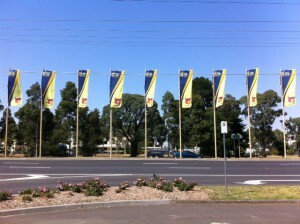 Our man Greg was out there completing the routine maintenance on the flagpoles. 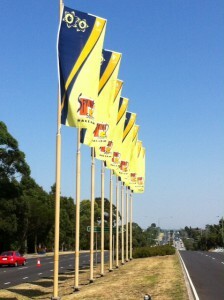 We make sure the poles stay in perfect condition and their flags fly freely.